The Year's Best Military and Adventure SF series roars into its fifth year, with more stories of derring-do, military combat, and edge of your seat suspense. Thrilling tales of grand science fiction adventure and military action. Selected from the top print and digital markets, these stories are guaranteed to challenge, provoke, and entertain. Plus, you be the judge! INTERACTIVE READER VOTING. 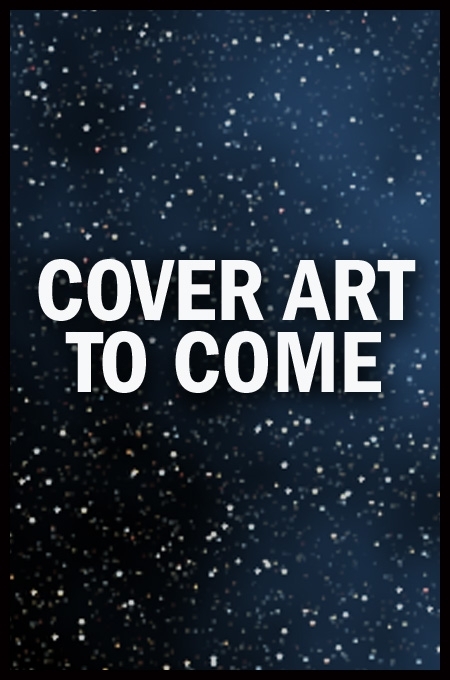 One story from this anthology will be chosen via proctored online voting for The Best Military and Adventure Science Fiction Reader's Choice Award, presented at DragonCon in Summer 2019. For more information, go to Baen.com.